Our orange concentrate Brazilian type is one of our special orange concentrates. 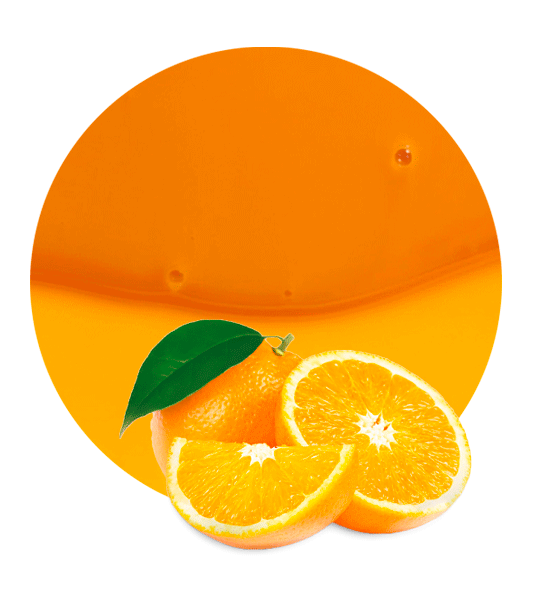 When we elaborate our orange concentrate, we add water phase Brazilian aroma. After this process, our orange concentrate has the special and inspiring aroma of Brazilian oranges. We offer our orange concentrate Brazilian type with a Brix level of 64-66 and an acidity of 3.8-4.3. The pH is always lower than 3.9. Orange is one of the best fruits for health caring. 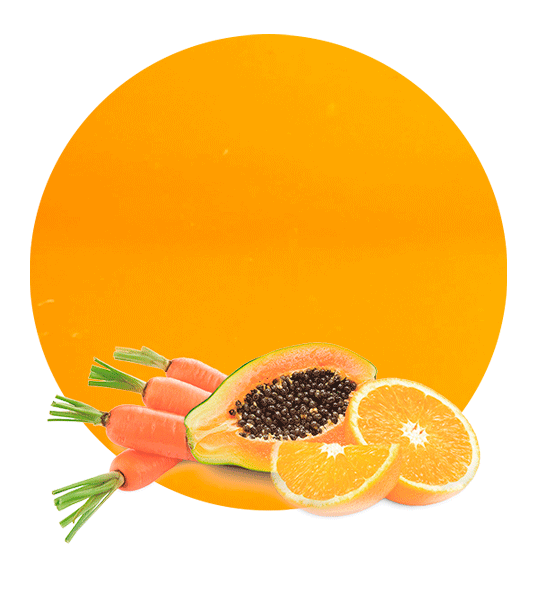 Orange is an amazing source of vitamin C, fiber, folate, vitamin B1, pantothenic acid, copper, potassium, calcium, etc. This composition helps us in the prevention of some diseases such as cancer, diabetes, multiple sclerosis, gingivitis, lung diseases, etc. Furthermore, thanks to its high fiber content, this is a great fruit for diets. For these reasons, we always recommend our orange concentrate Brazilian type. This orange concentrate can be utilized in the elaboration of different food and beverage products. For example, it can used in the elaboration of soft drinks, fruit juices, bakery products, ready meals, jams, etc. Lemon Concentrate is located in the southeastern of Spain. This is a famous area due to its citrus production. Sited in this region, we are able to select the best oranges. Moreover, our processing factories are so close to the croplands that we have minimized the time elapsed between the harvesting and the oranges processing. This is why our orange concentrate Brazilian type maintains the original orange taste and properties. 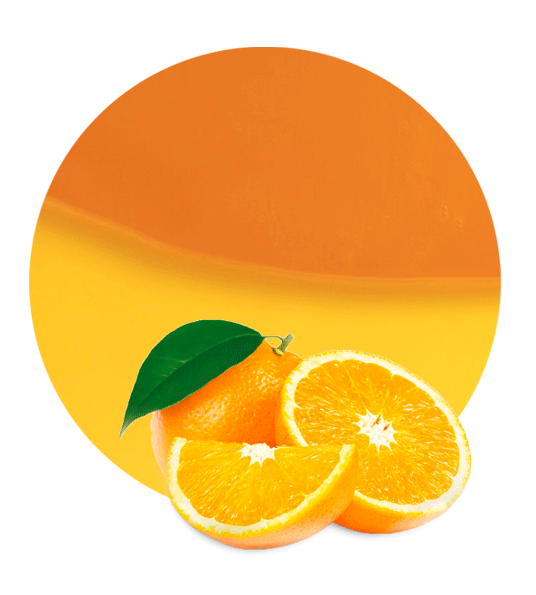 When our orange concentrate with Brazilian aroma is ready, we can ship it all over the world. We tailor our shipping, packaging, timing, pricing, etc, in order to meet our clients’ needs. Working with Lemon Concentrate means working with one of the most important fruit processed manufacturer and suppliers in the sector. 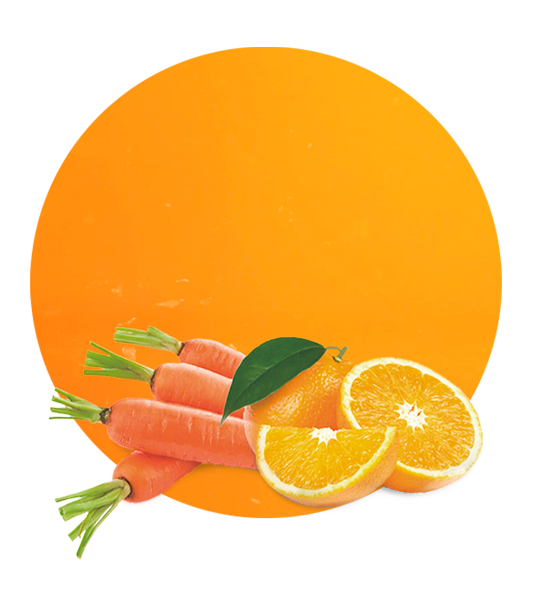 Come to discover our high-quality fruit concentrate and vegetable products.